The lash material feels very plastic. The adhesive that the fans are stuck to the strip with is VERY sticky and it makes it difficult to peel the fan off the strip. It also feels like the fans are left with a residue where they are attached to the strip and it blocks the adhesive from the fan base - this makes attaching the fan to the lashes tricky because it makes lash glue less efficient. Also, fans are only flared at the very top and don't have a very deep "V" shape. Probably would only use for inner corner of eye to use up the small samples I bought. Definitely not as great as I hoped. 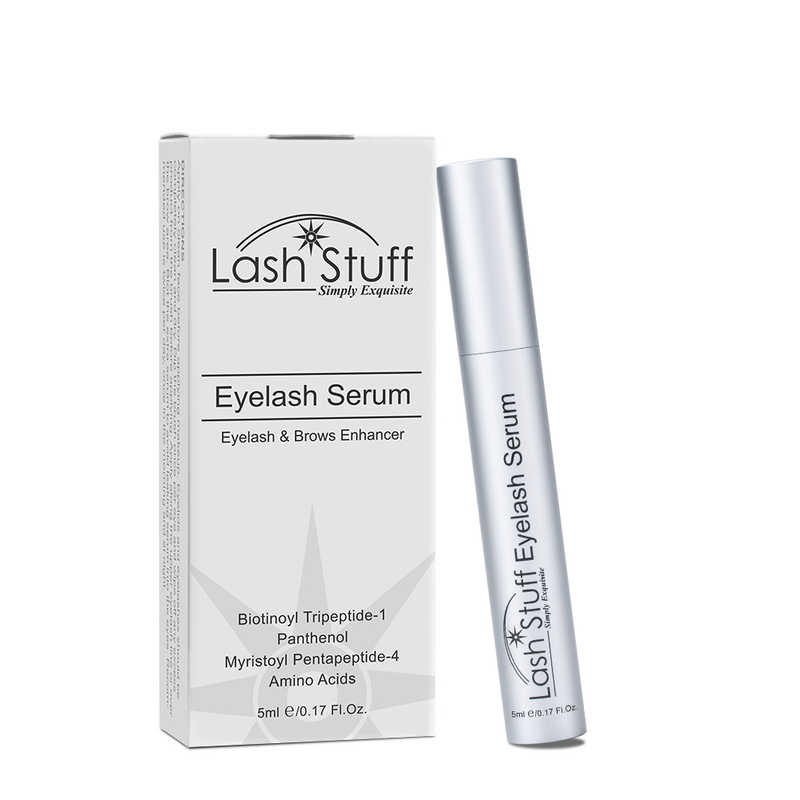 Forgot to mention in my previous post that the stem part is sticky and will stick to tweezers when applying to the lash. 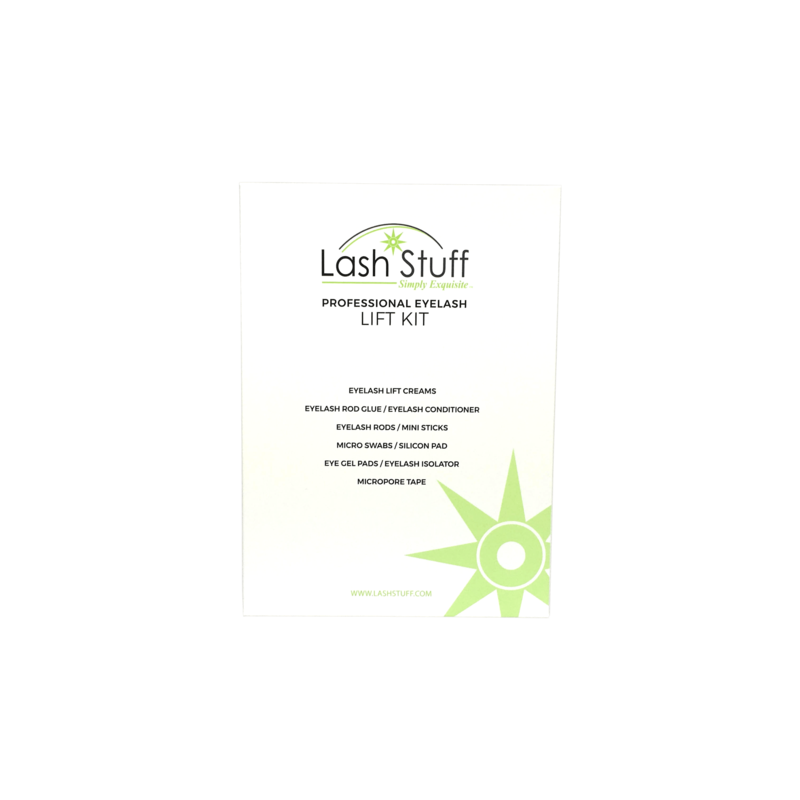 After grabbing the lash out of the slot, place it on your surface area and pick up from the non sticky part of lash. Then dip/apply. Also, the whole strip does not lift off from tray which can slow you down. Click the button below to add the Pre-Made Volume Fan Eyelash Extensions to your wish list.